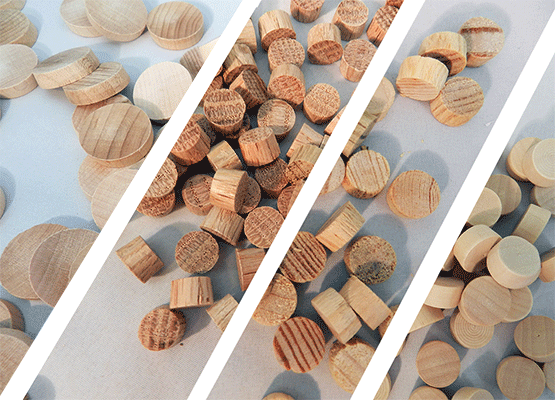 High quality and great prices. 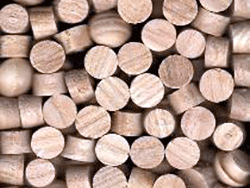 Shop our selection of wood plugs at wholesale prices available for all. 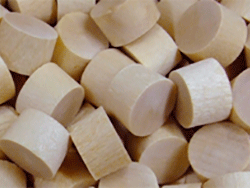 Flat top, end grain wood plugs with tapered sides are popular and economical for a variety of woodworking applications. 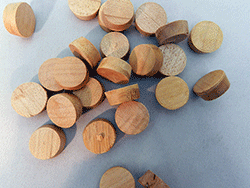 1)Browse by Wood Species. 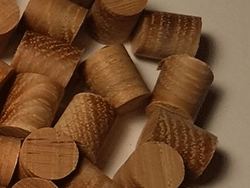 Flat head (aka flat top) End Grain wood plugs sold in bags of 100 or per 1000. 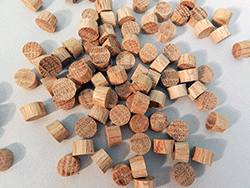 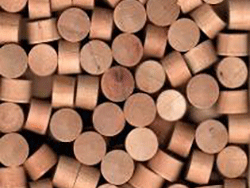 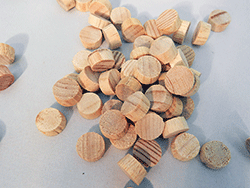 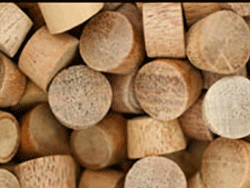 Within each species you will find wood plugs organized from smallest diameter to largest. 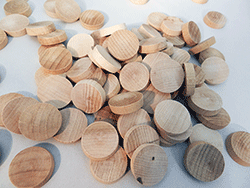 2) USA Made Birch, Oak, Maple, Walnut, Ash, Beech, Mahogany, Poplar and Cherry End Grain Flat Head Wood Plugs. 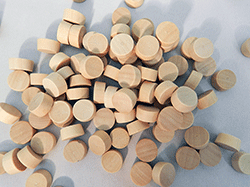 Organized by diameter, from smallest to largest.